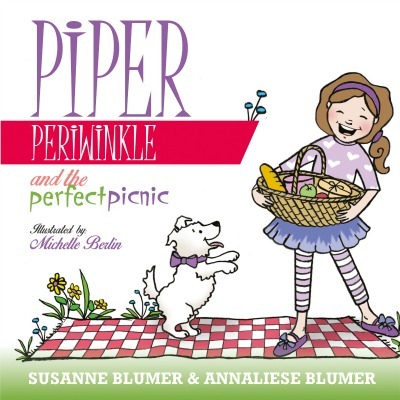 Susanne writes children's books and is the best-selling author of the Huckleberry Farm series and the upcoming Piper Periwinkle™ series. She lives in Upstate South Carolina with her husband and two children where she is a beekeeper, shepherdess, donkey whisperer and serious home cook. Come along as Explorer introduces your child to the cutest baby animals in the world! Gorgeous full-color pictures and lots of fun and engaging facts await young readers on every page. Did you know that a lion's roar can be heard five miles away? Or that a koala isn't really a bear at all? Your reader will learn all of this plus what each baby animal is actually called, what it eats, where it lives and much more! 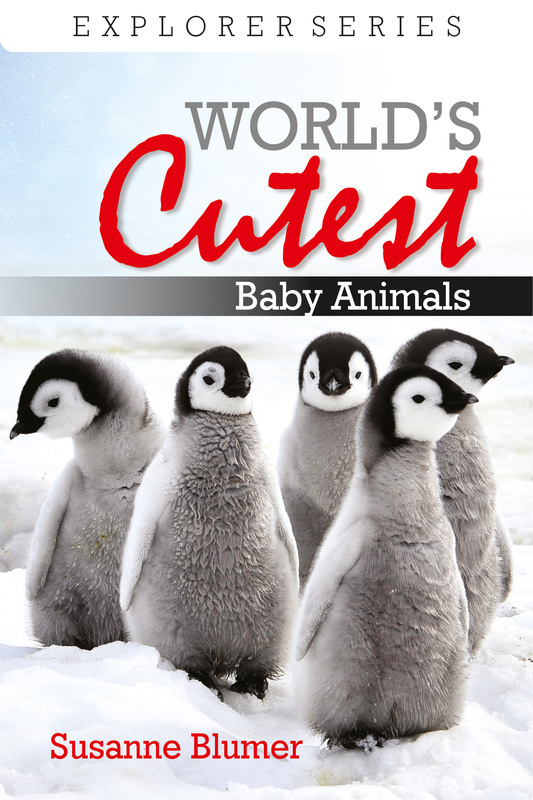 If you and your kids love beautiful pictures of adorable baby animals, World's Cutest Baby Animals is the perfect book for you! One sad goose searches for a friend. Will she ever find a happy companion? Walker the goose is very lonely. She knows the best way to beat loneliness is to find a new best friend. As she searches an entire farm for friendship among the cows, sheep, and pigs, Walker realizes it's not just a partner she wants. She needs a family to be truly happy. 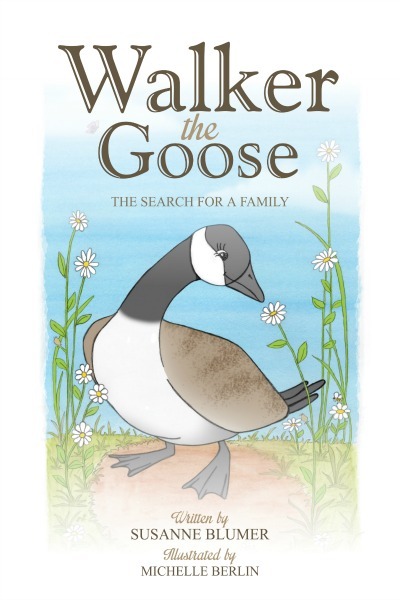 Walker The Goose: The Search For A Family is an illustrated children's book based on a true story that your kids will love. If you and your kids like colorful pictures, adorable animals, and an endearing story, then you'll want to read Walker's tale over and over again. 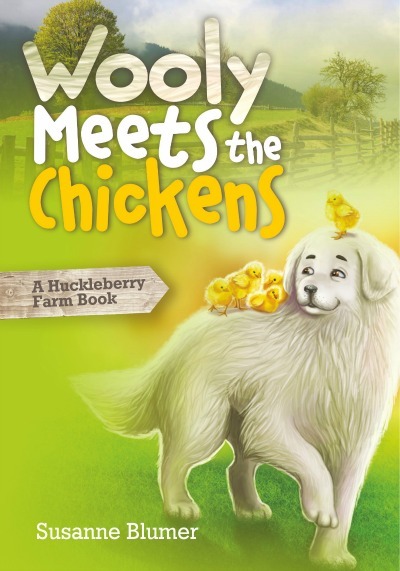 Can a dog and a chicken become best friends?It's Wooly's first day at Huckleberry Farm, and he can't wait to make some friends. When he hears the rooster crowing, he knows the chickens are the perfect animals for the job. Butterscotch, the leader of the chicken coop, isn't so sure. After all, who ever heard of a big dog becoming friends with an entire flock of chickens? He just won't stand for it. Can Wooly convince Butterscotch to give friendship a try? Take your child on an adventure with Wooly the dog as he discovers how unique and interesting chickens can be! If you and your children love colorful farm stories, adorable animals, and endearing characters, then you'll love Susanne Blumer's chicken and dog tale. 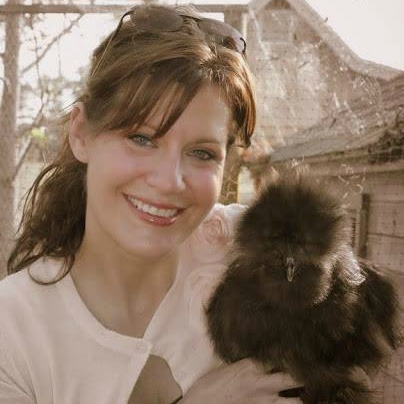 Have you ever thought about keeping chickens but didn't know how to begin? Pip! Zip! Hatch! Love! is the only book you will need! Learn how to choose the right breed for your family, get advice on where to get your first chicks, find detailed information on how to hatch eggs successfully, gain specifics on caring for your new chicks once you get them, discover what type of housing you will need for your flock and how to protect them, and much, much more! 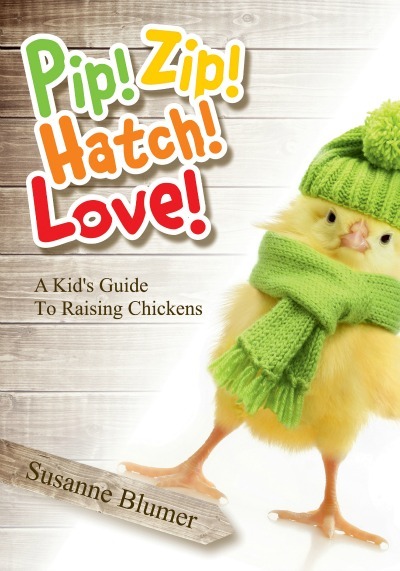 Beginning chicken owners of all ages will enjoy this beautiful and informative book. Full of wonderful pictures, fun facts and tons of helpful tips, this essential guide will walk you through every step of starting your own flock. It's the first day of summer and Piper knows just what to do. A picnic in the park! Will the weather ruin Piper's plans with her best friend Lily?